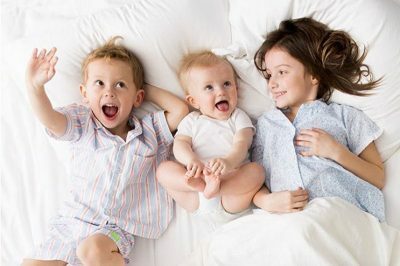 I think I’ve been living under a rock all my life when it comes to bedding! We’ve purcha.. 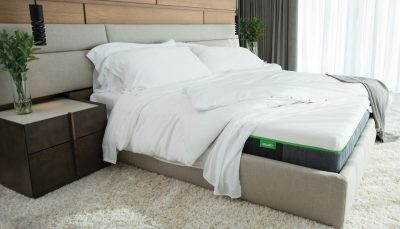 Funny as it sounds, having the best and most comfortable sleep is no longer bound within what silk has to offer. Bamboo fabrics are about .. 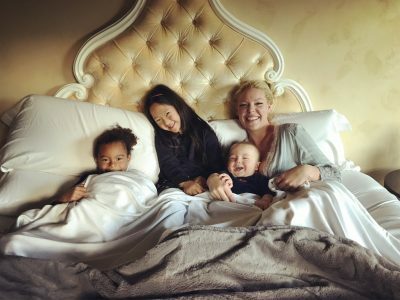 The lovely Katherine Heigl recently had her bed made with Cariloha’s luxuriously soft white king Resort Bamboo Sheet Set, two Cariloha Bam..